Children encounter strangers every day in person and online. Coloring pages about stranger safety provide a light-hearted way to reinforce important lessons. Images like the free, printable coloring sheets included help children identify dangerous situations and learn how to handle them. Download and print these free coloring sheets for use at home, in small groups, or in classrooms to guide discussions about stranger safety. 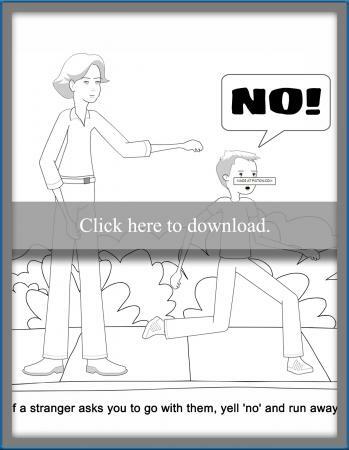 Click on the image of the coloring page and then the download icon. Once the image is on your computer, print as many copies as you need. If you have trouble accessing the printables, check out this helpful Adobe guide. One essential component of stranger safety lessons is the concept some strangers are helpful and necessary in emergency situations. 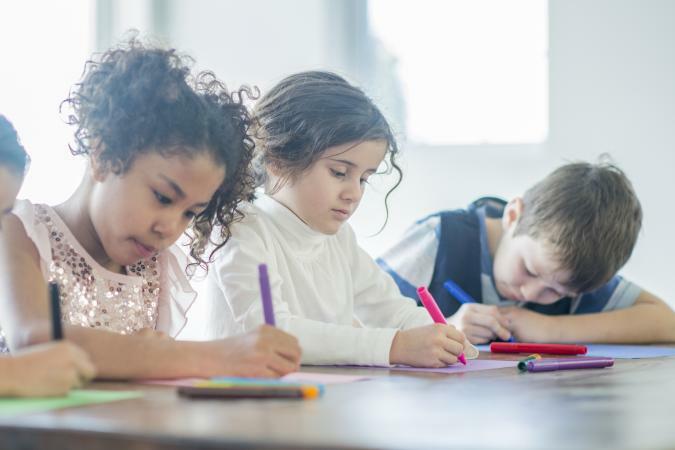 After kids complete the coloring page, ask them to point out real people who match the pictures while walking around school or town. Young children color the picture then add their own name, address, and phone number to rehearse personal information. Fill in the information for the child if they don't yet know it or use the coloring sheet as a test. Help children learn to yell and run anytime a stranger tries to take them somewhere. Start with the coloring page to discuss the concept. Ask kids to practice this new skill in role-play scenarios. This page is a great reminder of important lessons on how to handle conversations with unsafe strangers online. To extend the activity, ask children to imagine an appropriate response to the illustrated messages. Stranger safety topics are difficult to discuss with children because they are complex and a little scary. 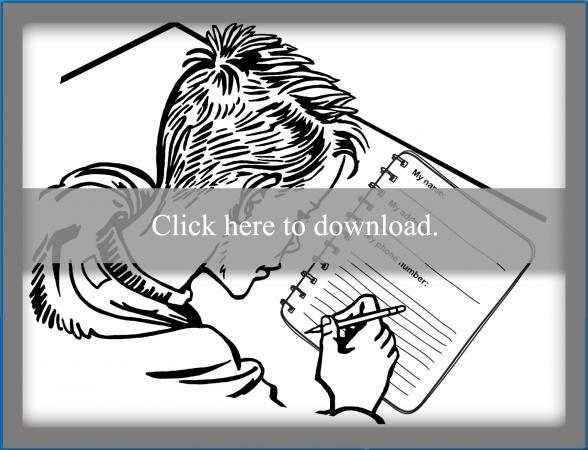 Coloring pages make these lessons more approachable and memorable. For added reinforcement, discuss the images while the child is coloring and hang completed images in frequently used spaces as a reminder.